Renting a Car in Europe - How not to get fooled by Car Hire Companies! 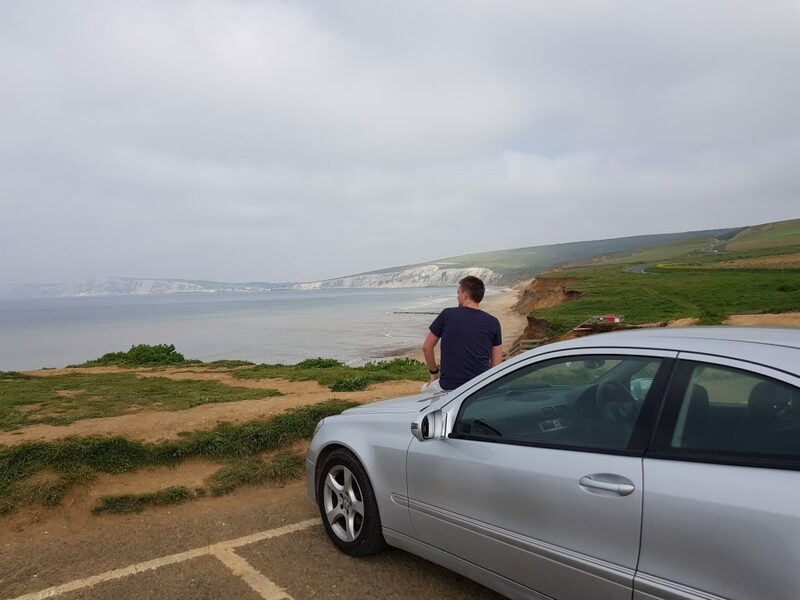 Home » Renting a Car in Europe – How not to get fooled by Car Hire Companies! 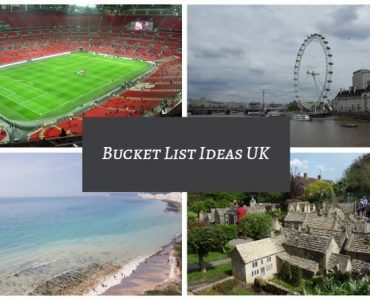 So, you have booked a flight and your dream European holiday is coming closer, right? But how are you going to explore this amazing island in Europe or get to a remote place for a stunning hike? Do you wish to travel on your own or use public transport? No! that’s not you! 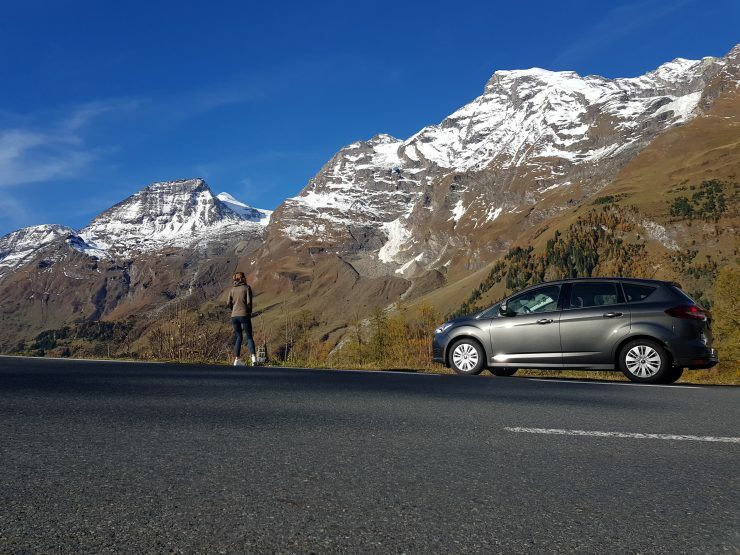 You are thinking about renting a car in Europe – and that’s a great choice! It is always better to rent a car while travelling across Europe. 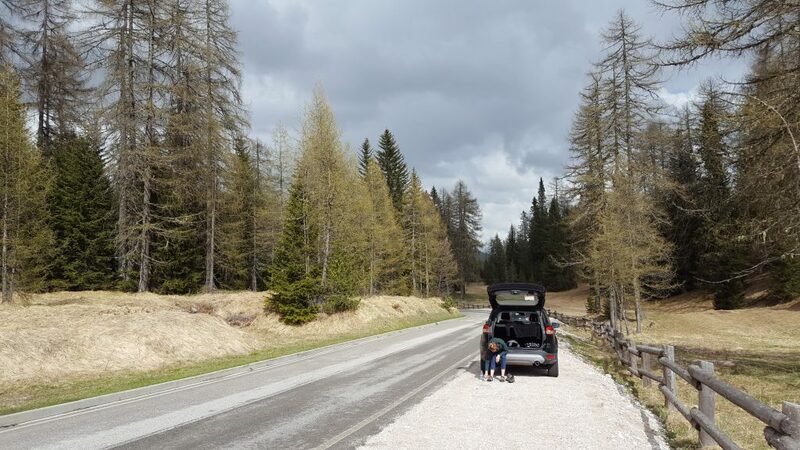 Having your “own” 4-wheels will give you much-needed freedom and will allow you to get to places where public transport doesn’t go – so you can discover the best places to visit in Europe in your rented car. 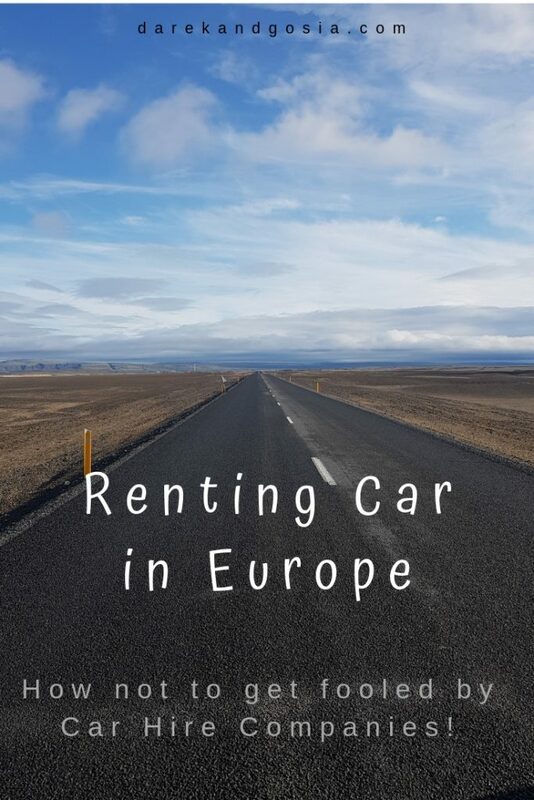 As nice as this sounds, renting a car in Europe can be a headache for a non-European tourist as some renting car companies might try to take advantage of you! Do NOT get fooled! 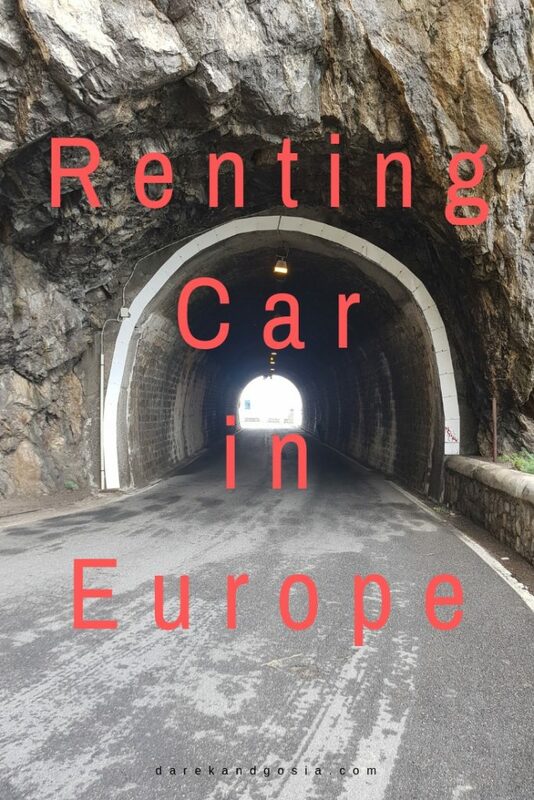 Read our guide to renting cars in Europe so you are aware of all rules and differences in European renting companies. #1 Which car hire company in Europe shell I choose? First of all – compare! There are many car rental companies in Europe and depending on the country, one will be more popular than another. 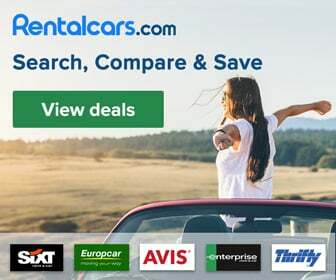 We don’t really have a favourite one and we always compare the prices on rentalcars.com before booking a car. You can also use other comparison websites like Skyscanner or Kayak. Just make sure you book the car in advance, that will save you stress and most of the time money too. If you travel in a busy time, like Xmas or school holiday, there will be 1000s other people trying to book a car too. The prices will go much higher then! So planning well ahead is a smart move. #2 What will affect the price of your rented car in Europe? There are many factors which can increase the price of your rented car by a huge margin. Some of them will be obvious and you are most probably aware of the additional cost, but many can be a very unpleasant surprise. 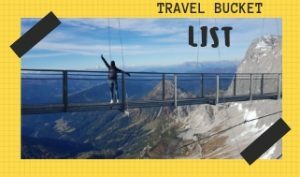 In general, cars from the beginning of the list will be cheaper than from the end on the above list. But don’t go just for the cheapest option! You have to consider what you will be using the rented car for. E.g. if you travel as a couple for a few days in England and want to go for a day trip out of London, a small or medium car will be fine. 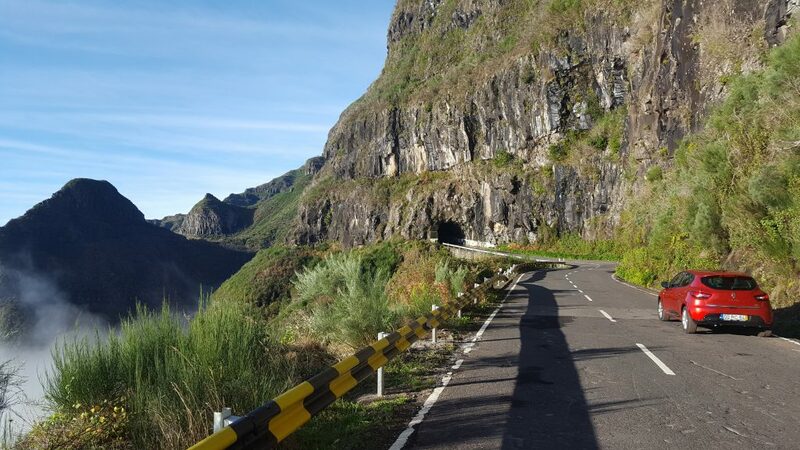 But if you plan to drive around Gran Canaria or across Madeira you will need a much stronger car for the amazing mountains roads. 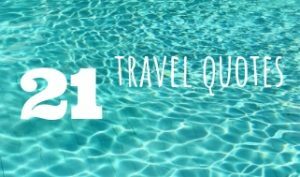 Or if you travel with family or friends, you will need a people carrier or an SUV so you can pack all your pieces of luggage easily. Depending on your preferences you can choose your favourite gearbox. I rather rent a car with a manual gearbox as it’s more fun driving 😉 Cars with a manual gearbox are usually slightly more expensive. Take a look at the location of the counter (airport terminal or outside of terminal) – some of the cheaper cars will be located away from the main airport terminal. The destination of return would matter too! There are 3 option for you to choose from. Don’t get fooled on this one! Some car rental companies in Europe will charge you a huge fee for using the rented car outside of its home country. Even if you plan one day trip during your 7 days holiday they will still charge you for 7 days! This obviously is a scam so don’t let them do this. A work around could be to rent you car for 5-6 days, return it and the rent another car with the border fee for 1-2 days only 😉 It’s a bit more time consuming but you can save a lot of your bucks! Value-Added Tax (VAT) in each European country is usually ~20%. This is usually included in the car rental price. It is nevertheless reasonable to double check it. Other non-negotiable (unfortunately) charges such as “road tax” or “environmental tax” also vary from country to country in the whole of Europe. Road tax is usually less than $5 per day and you should expect to pay approximately $5-10 per day for environmental charges. Again, all the above taxes may already be included in the price of your rented car in Europe. This is an obvious one, which is pretty much the same on every continent. Young drivers are considered more dangerous on the road and more likely to have an accident. Therefore, you will have to pay premium insurance if you are below 25. Note that some car hire companies will consider a driver under 30 as a young driver – so always check the T&Cs before renting a car in Europe! You might already have an international insurance which covers renting a car in Europe. Or your credit card may already cover additional insurance. So always check before purchasing additional insurance. Full insurance is the biggest additional cost when renting a car in Europe. This is due to the deposit you HAVE to PAY (even if you have full insurance from another place!). The deposit will depend on the size and category of your rented car and can be anything from $1000 to $3000 which will be blocked on your credit card. Make sure your credit card has a limit which will allow you to cover this. IMPORTANT: if you don’t purchase the full insurance and you have an accident (or something happens to the car) the car renting company will take the money from your deposit to cover the cost. Then you can get back to your insurance provider to clam it back – this can be a time-consuming process. Expect to pay around $10-20 per day to add an additional driver. It is only worth the effort if you really plan to share the driver’s responsibilities. 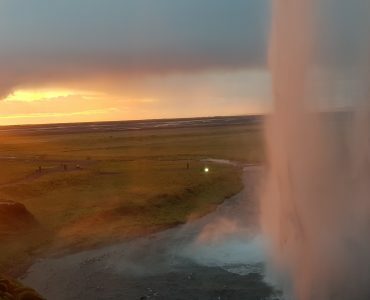 If you go for a short European trip it’s better to pay only for one driver. Good news is that some car rental companies in Europe do promotions with no fee for the 2nd driver – so keep looking! Remember that if you allow another driver, who is not on the list, entered the wheel and an accident has occurred, your insurance will not cover this cost. Each of the European countries has different legal requirements for child seats. And this is not always in line with the latest US regulations – so be aware of this! Having a map is essential when driving in Europe and it’s good to have it with you! Double check if the car you rent is equipped with GPS navigation and if not, how much it costs to rent navigation. It could be cheaper to take your GPS from home or alternatively to use Google Maps if your roaming in Europe is not too expensive. Sometimes it’s better to delay collecting your car by an hour or two or return it a bit earlier to save $20-30. Most European car hire companies will give you unlimited millage for the rented car. But some have limits of 200-400 km per day so if you plan to drive a lot, double check if you have unlimited millage included in the price of car. Most car hire companies in Europe will offer a Full to Full fuel policy. This means that you collect the car with full tank and you will also have to return the car with full tank. Fuel – it will depend on the millage you will do. Fuel is much more expensive in Europe than in the US. Public parking – while travelling around this can cost you a few bucks per hour. Most parkings in Italy are paid while is Spain free. Road/motorway tolls – Italy and France are expansive, while Germany is totally free. 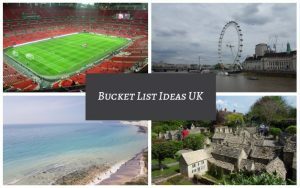 #3 Can I visit other countries with the rented car? Yes, most companies will let you do that for an additional fee/insurance. There might be some restrictions (mainly in Eastern Europe) so always double check with the car hire company. #4 Is an international driver’s license required in Europe? #5 How to pay when renting a car in Europe? Most car hires companies in Europe will only recognise credit cards are the payment method. The trick is that some of them do allow you to use a debit card while doing an online reservation. But then, you need a credit card at the counter when collecting a car. So remember to always have your credit card on you! #6 Do I need insurance while renting a car? YES! We highly recommend to always have insurance when renting a car in Europe. 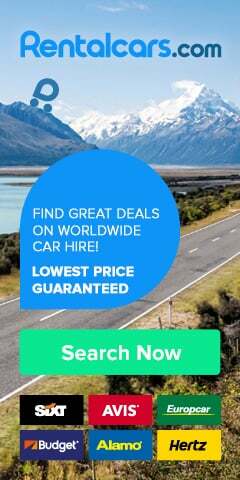 It’s totally up to you, whether yo get one from the car hire company, book it on Rentalcars.com or have another provider. Just make sure you get one – even a small accident in Europe can cost you a fortune (especially in countries like Iceland, Norway or Switzerland). #7 Petrol, benzine or gasoline – what’s the difference? We call it benzine (Germany and Austria), gasoline (Spain) or simply petrol in most European countries. You should be looking for a label “95” at the petrol station. There is also a label called “98”, which is also petrol, but nobody really uses it. And then we also have diesel, which is currently under the spotlight is few countries. Make sure you put correct fuel into your car! A mistake can be costly 😉 The right type of fuel will be displayed on inside gas tank door and usually on your car key as well. 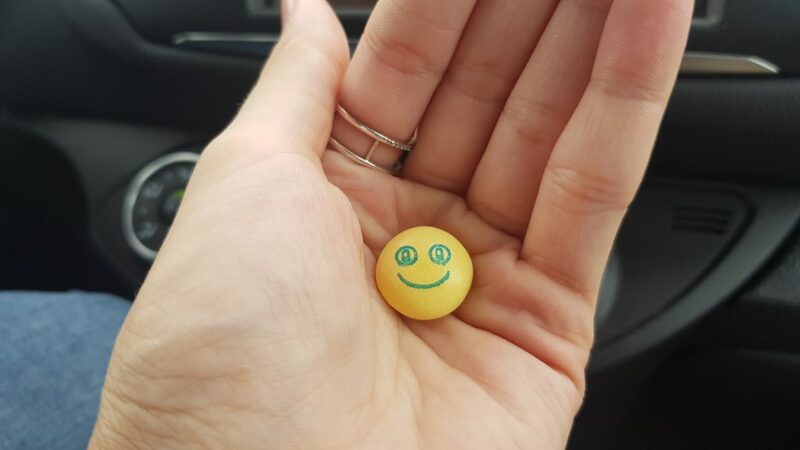 #9 Returning your rented car – what to do? Be on time – if you are late, the car hire company might charge you a fee. Any other questions about renting a car in Europe?